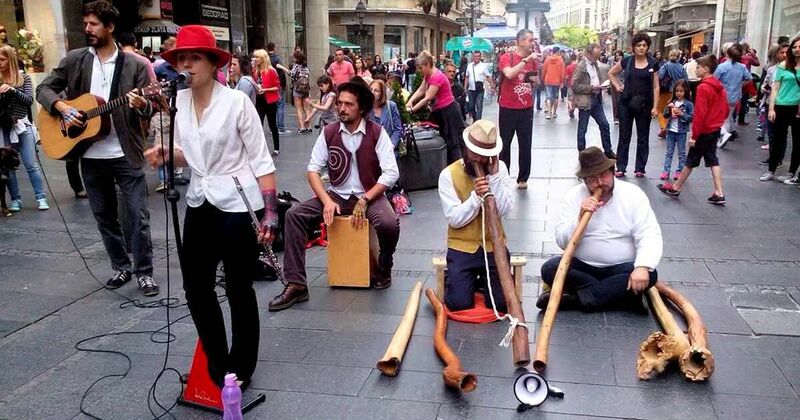 We’re here to help you plan out the days so you can get the most out of your time in Belgrade and experience some of the more fascinating historical places! 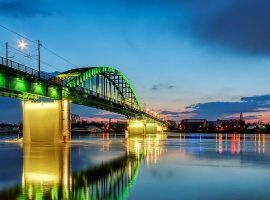 Like most European cities, Belgrade has a long and storied history behind itself – wars, politics and culture have all left indelible marks on the city, giving you, the tourist, a wealth of sites to choose from when it comes to planning activities during your trip there. 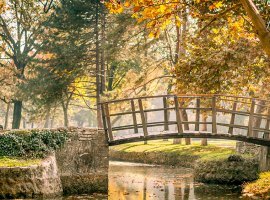 We’re here to help you plan out the days so you can get the most out of your time in Belgrade and let yourself experience some of the more fascinating historical places that this amazing city has to offer to the curious traveler. 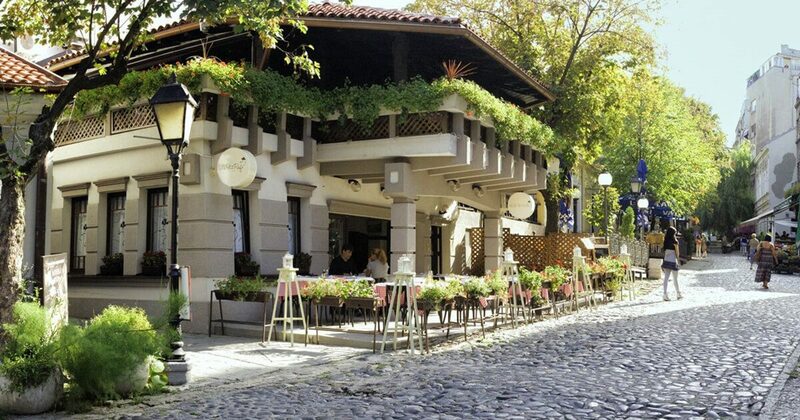 Located in Belgrade’s “old town” area, Skadarlija is unmistakable. Painstaking care has been taken to preserve its status and history as the so-called “Bohemian Quarter” of the city – from its picturesque locales to its charming fountains and cobblestones, the very air here exudes an atmosphere of bygone days. 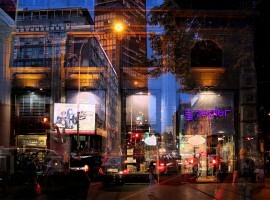 The quarter served as inspiration and a sort of home away from home to many of the more famous Serbian writers and poets, including Stevan Sremac, and legendary singers, like Toma Zdravkovic, made a name for themselves here, eventually rising to insurmountable stardom in the eyes of the Serbian public. Formerly a fortress built with the intention of protecting the city from invaders and attackers, Kalamegdan is now more along the lines of a park and memorial area to various wars and periods in Serbian history. The architecture of the fortress itself is miraculously well-preserved – towering walls of stone and fortifications standing to this day that would undoubtedly daunt any invading army. Several preserved pieces of artillery and cannon can also be found on the grounds. 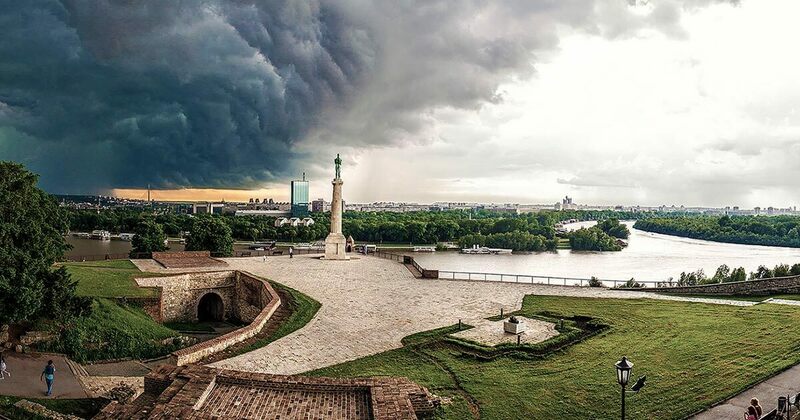 Kalemegdan overlooks the Danube and Sava rivers, and includes several small museums dedicated to explaining its cultural and historical significance to visitors. 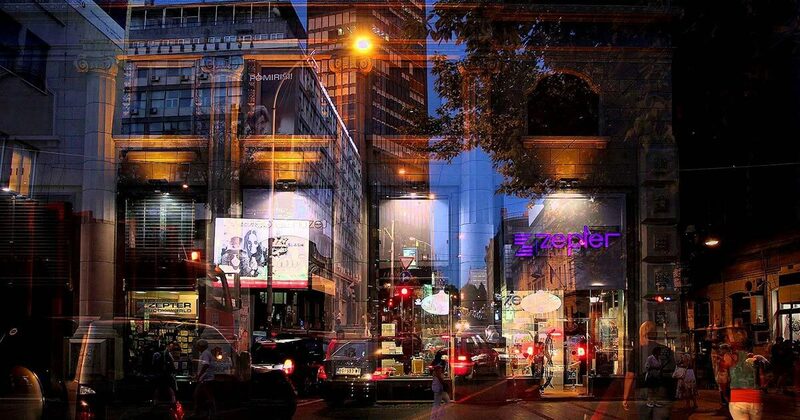 Belgrade’s Main Street is also one of its most valuable historical landmarks. 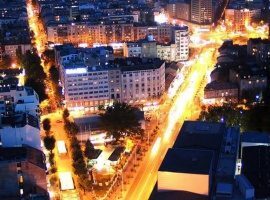 Named after the former Duke (or “knez”) of Serbia, Mihailo III Obrenovic, the street is home to an overwhelming number of public buildings and private houses built as far back as the 1870s. Now also the main shopping area of the city and peppered with souvenir stands, no tourist can fail to be impressed by its towering, impressive and above all beautiful architecture. It also leads directly to the Kalemegdan fortress, so these two sites can easily be visited in the same day – try taking a walk/shopping trip along Knez Mihailova, then relaxing on one of the Kalemegdan’s many shaded benches. Currently home to Crown Prince Alexander, Crown Princess Catherine and their three sons, the Royal Palace was built in the Serbian-Byzantine style in 1929, during the reign of King Alexander I Karadjordjevic. Breathtaking architecture and decor can be found in any of its many rooms, especially the Blue Drawing Room which was designed in the highly ornamented Baroque style. 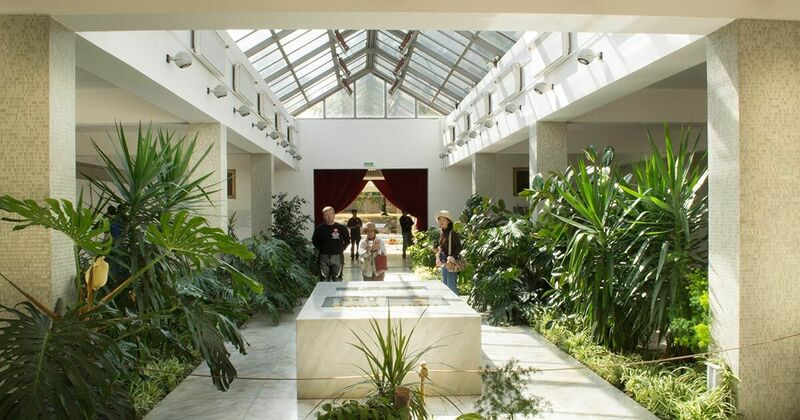 The palace grounds offer spectacular views of all of the surrounding scenery of Belgrade including the Avala Mountain and the Koshutnjak Forest. The mausoleum and final resting place of Yugoslavia’s President for life, Marshal Josip Broz Tito. 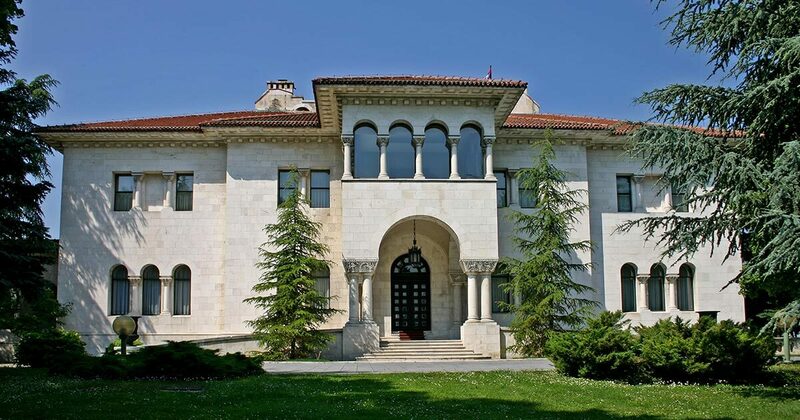 Now open to the public, it offers a glimpse into an interesting and prosperous period in Serbian history, and has been visited by over seventeen million people, both from former Yugoslavia and other nations since Tito was interned there in 1980. It gets its name from the many flowers placed there during and after Tito’s funeral. As for how to visit all of these places, we humbly recommend hiring out one of our bikes for the day, readily available all over the city. If you don’t want to do it alone, you can also take one of our guided bike tours.